Whamisa Organic Flowers Nourishing Cream for Day and Night contains naturally fermented flowers and botanicals that nourishes and moisturizes your skin, makes it glow, and increases skin elasticity. 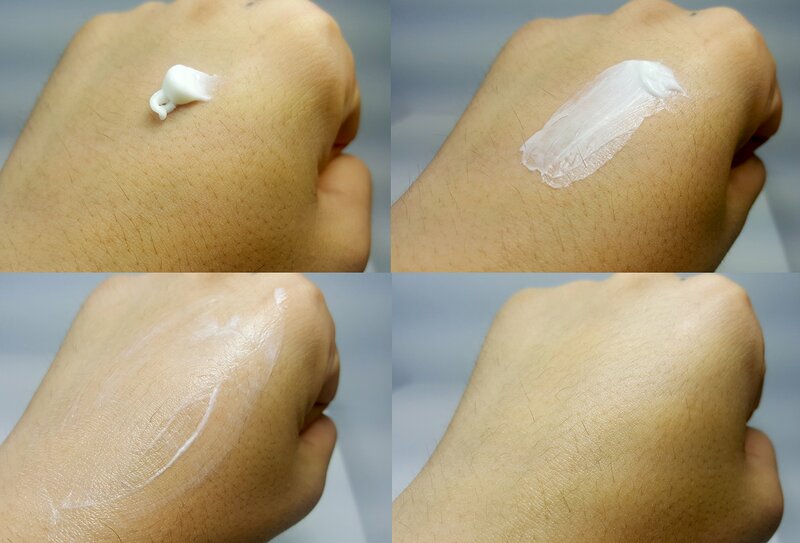 This cream is white, thick, and higher in viscosity than the Water Cream, which is lighter in texture. due to the lack of chemicals that boost absorption, it might not be as quickly absorbed as other regular skincare products for certain skin types. Suitable for all skin types, ideal for dry skin. Nourishing Cream is made of 95.36% organically fermented ingredients and formulated without Paraben, Synthetic and Chemical Preservatives, Artificial Dyes and Fragrances, Petrochemicals, Silicon, Mineral Oils, EDTA, and Animal Origin Ingredients that could cause allergic reaction or skin irritation. The pH level is between 5.0-5.5. Directions for the use: Use this cream as after a couple minues after putting on facial lotion. Squeeze out a small amount and gently spread it on your face. Pat it lightly for better absorption. Use daily, day and night. Expiration Date: 24 months from the date of manufacturing, 6 months after initial opening. WHAT MAKES FERMENTED SKINCARE INGREDIENTS SPECIAL? 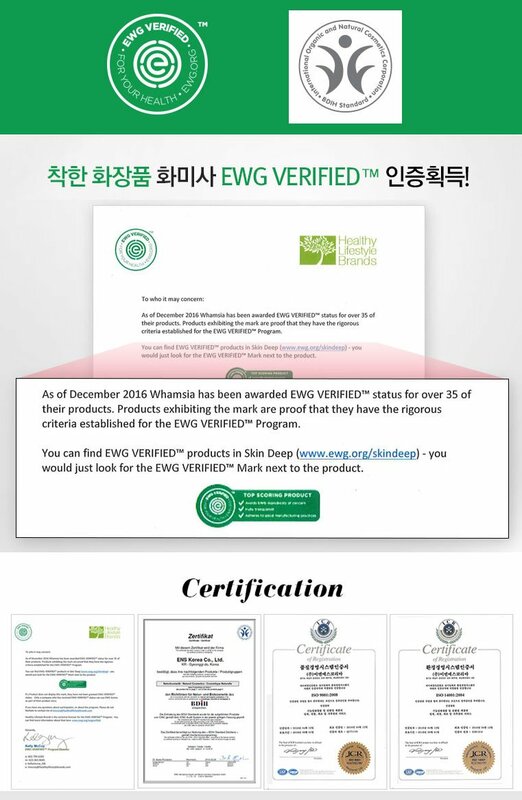 You’re safe to use all Whamisa products as they are all BDIH certified and EWG Verified. BDIH is the German non-profit Association of Industries and Trading Firms for pharmaceuticals, health care products, food supplements, and personal hygiene products, and EWG is an American environmental organization that specializes in research and advocacy in the areas of toxic chemicals, agricultural subsidies, public lands, and corporate accountability. Because all Whamisa products are 100% natural and mostly organic, although they are EWG Verified, it is very possible that certain ingredients might cause reactions to different skin types and conditions, such as redness or irritation. Those reactions could be temporary as your skin is adapting to a new skincare product. Nevertheless, STOP USING IMMEDIATELY if symptoms include but not limited to: red spots, swelling, itchiness. 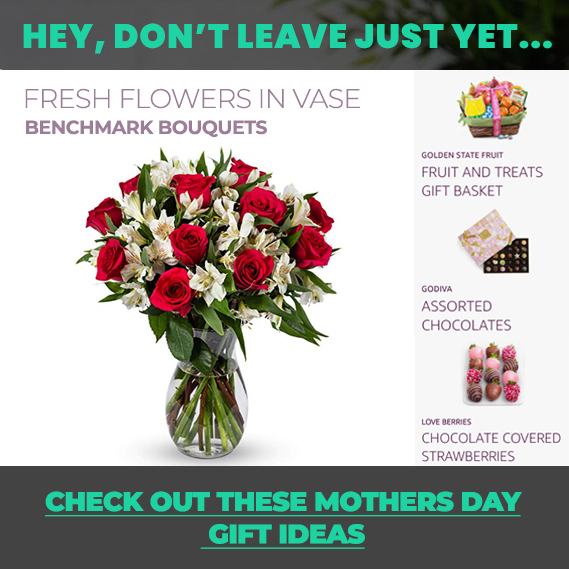 Do not apply to areas affected by dermatitis, eczema, or wounds.